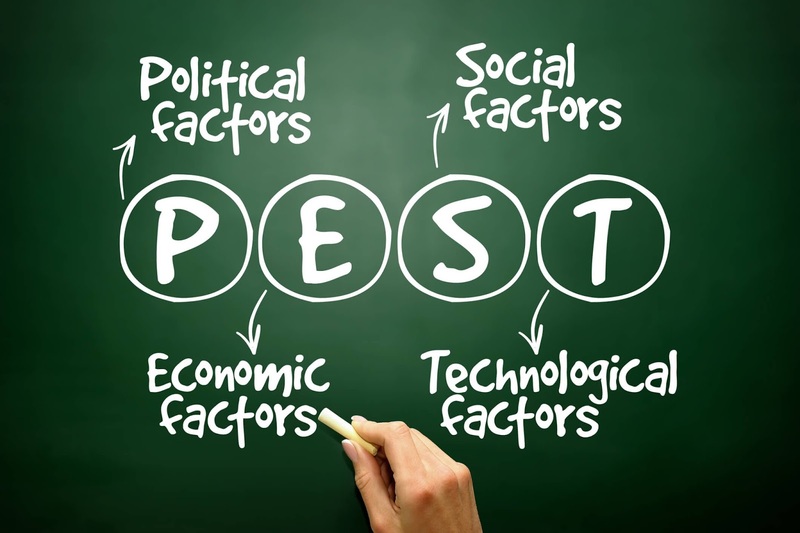 PEST analysis framework focuses more on helping you evaluate your external environment. It forces you to think through the political factors, economic factors, social factors and technological factors that can affect your business. All these are factors that, ordinarily, you have no control over. And below is the application of the PEST analysis framework to my business. Regulations. 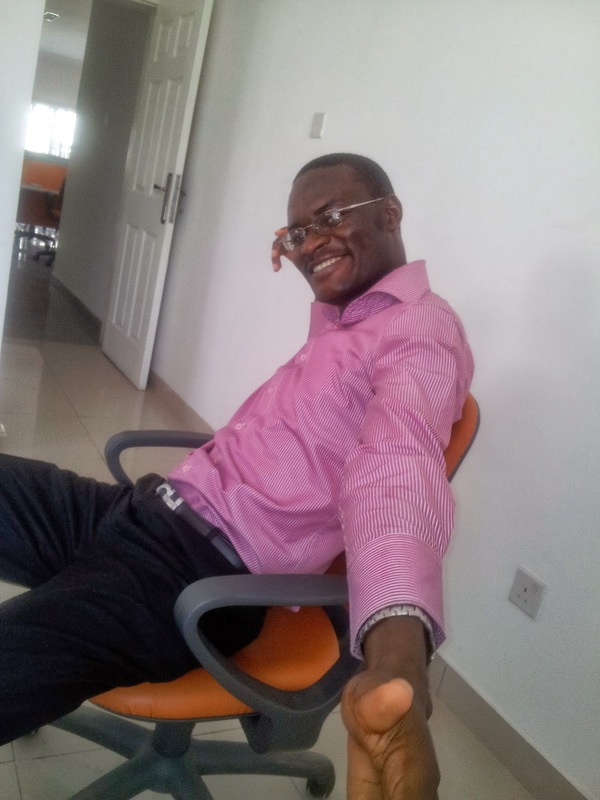 Currently, there are no regulations guiding the business data analysis industry in Nigeria. No special registration requirement (equivalents of ICAN, COREN and the like). Anyone can set up shop without running the risk of being a quack or illegal data practitioner. The effect of this is that we are open to foreign competition. Companies with no physical presence in Nigeria take business from us. Government is too busy focusing on Oil, Agriculture and other traditional industry that it's again on course to miss the future. The impact on us is more of what doesn't kill you makes you stronger. Survival will be of the fittest, and that fittest can more easily take on the global market as it must have successfully battled global competitors on its local soil. Political Stability. Even the animals -- goats, chicken, dogs and cats -- in Nigeria want to emigrate. The government is the single biggest source of business failures in Nigeria. I know too many businesses that struggled because they got a government project. It's either they take forever to pay you after you've spent a lot of money (even borrowed money) to execute the project or they can't find your file for payment processing because of a change in power. I avoid government like I avoid a rabid dog. There is the above normal risk of the country splitting every election year. The politics is war-like. Government is meant to create an enabling environment for business; ours adds to the worries of businesses. Somehow though, it works in our favour. Despite the market openness, a lot of foreign competition still classify the country as a high risk one and the ease of doing business is very discouragingly low; most of the foreign companies are only looking to get a scoop from afar (like dining with the devil with a long spoon). They don't feel eager to come set-up a proper office in Nigeria. Market Awareness. Even my close friends still don't know exactly what my business is into. And I'm sure many of my blog readers have a puzzle-mindset towards it -- is it not Excel training and programming? But those are the least of my worries. My main worry is that even the very people who need us don't know they do, even after marketing to them. I have only been able to find a fix for the Excel training side of my business by creating free educational materials to increase the market awareness. I also do a lot of adverts online. And they are working. But the other segments of my business are still way behind in breaking through that barrier. And even when I manage to get through to a client, he asks for something that makes no sense. To put it mildly -- something that is fundamentally not possible. Like the owner of a bungalow asking the painter to paint the first floor with with sky blue. So I am having to factor educating the market into my marketing strategy. And there is a big hidden market. Demand is low because the market is sleeping. Tax. This one is on our sides. Effectively, we pay just VAT and Corporate Income Tax. No LASAMA levy, Education Tax, and some funny levies some other industries companies face. Plus, my line of business is more of knowledge as input rather than physical materials as input, we enjoy a very good profit margin. Economic Policies. Like the recent exchange rate + trade policies and other macroeconomic government policies. I remember a participant in one of my training class at the start of the year who works in the aviation industry as an independent consultant. She said many airlines lost money at the start of the year just because of the exchange rate policy. So they basically were making a loss on every flight. Nigeria's economy is not friendly to anyone except the politicians. As a businessman you must always give a good margin of safety to cater for economic swings. Consumer Attitudes. Nigerians like to have every important business discussion in a face-to-face meeting. It is my biggest source of annoyance with corporate clients. I bill them for a project, then they make sure I come to many meetings that is denying me time working on other projects. Now, I am having to factor in meeting days into the bill I give them. It sometimes leads to me more than doubling the price. I have a daily rate, and you can't pay me to work on your project and still want meeting days for free. Another attitude I wish wasn't there is our reluctance to buy things online. I have more foreigners buy my books and online training course than Nigerians. And by a huge factor. More like 7 foreigners for 1 Nigerian. So I see my foreign colleagues making a killing online for much less effort than me and I can't because our people won't pay for things online. High pace of innovation. I'm in an industry where it is very easy to become irrelevant/outdated. You have to keep learning new technologies and innovative way of solving customers issues. We deal with clients who read too much online stuff. If you don't know what is about to happen in your field, you will have a tough time convincing them that you can handle their projects. Don't forget to watch out for the next in this series. Thanks!